Children's literature is a rapidly expanding field of research which presents students and researchers with a number of practical and intellectual challenges. This research handbook is the first devoted to the specialist skills and complexities of studying children's literature at university level. Bringing together the expertise of leading international scholars, it combines practical advice with in-depth discussion of critical approaches. * provides lists of further reading and a specialist glossary that will remain a useful reference resource. 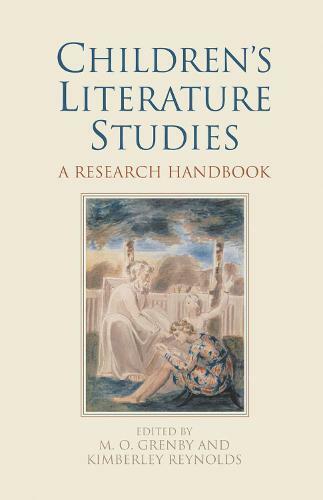 This handbook will be an essential companion for those studying children's literature, whether as undergraduates, postgraduates, or beyond.